Receive our free monthly newsletter packed full of hijab styles, tutorials and exclusive special offers! Sign up for free below! 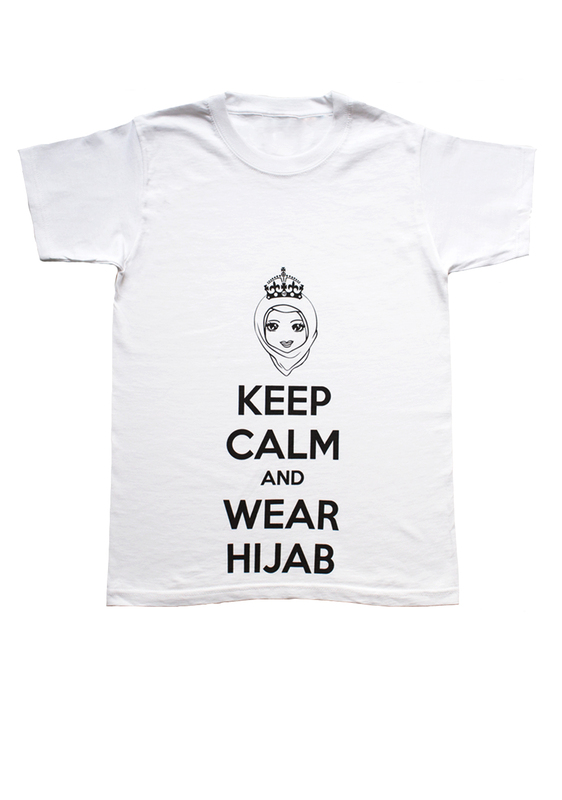 Hijabbella is a new and exciting online store dedicated to glamorous sisters like you. 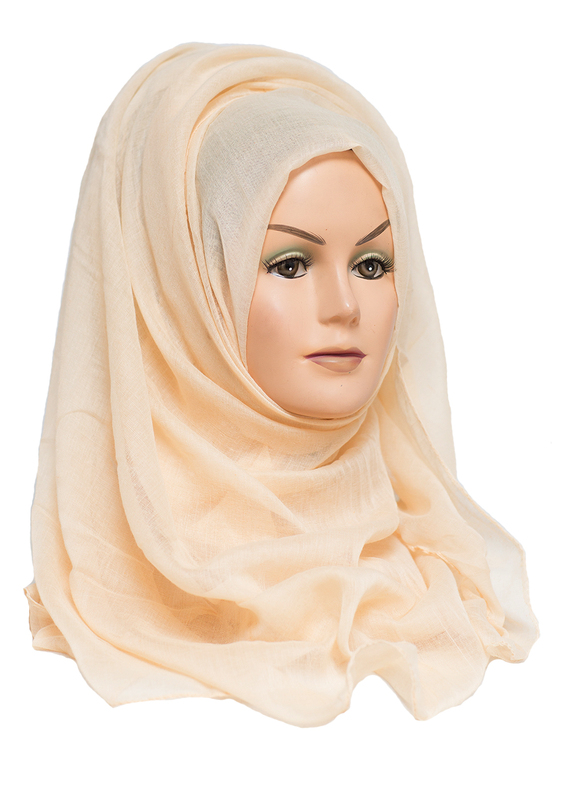 We provide modest yet fashionable lines created toward Muslim women. We aim to ease the process of finding modest clothing by providing a site where every piece of item sold is hijab-friendly. Get yours by subscribing below! A free monthly newsletter packed full of the latest hijab fashion trends, hijab tutorials and all you can eat hijab styling inspiration. Make sure you're on the list to receive the next one! Ensure you have added [email protected] to your safe senders list.